CELEBRATING OUR COUNTRY'S INDEPENDENCE DAY WITH FUN, FIREWORKS AND BEST OF ALL FAMILY! COME JOIN US FOR AN EXCITING AND ACTION PACKED WEEK. COME VISIT THE HEART OF OHIO ! Celebrating our 14th year!! 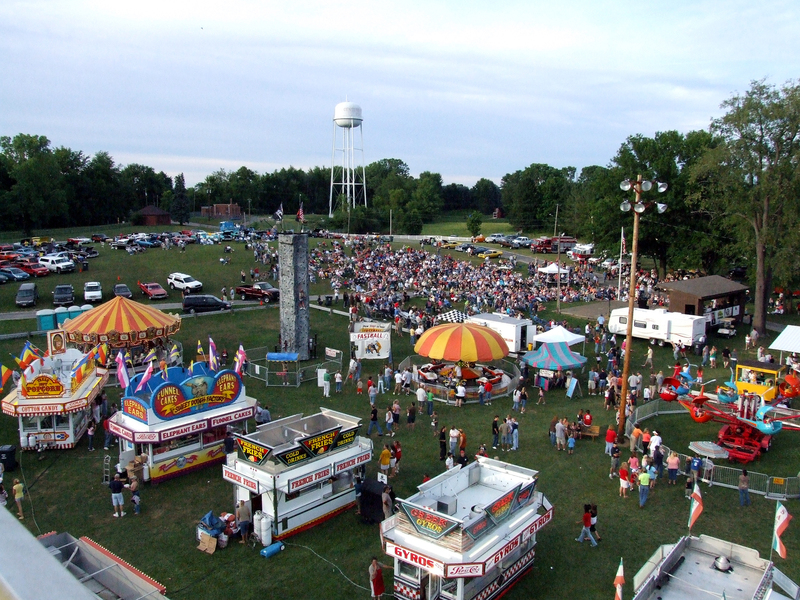 The Heart of Ohio USA Days Festival is a wholesome, family, fun filled event. Held near the end of June, each of the three days is filled with entertainment from well known local and national bands, rides, festivities, games, food and something to appeal to all ages. New this year is a beer garden! With food concessions, crafters and amusement rides the entire family can have fun. 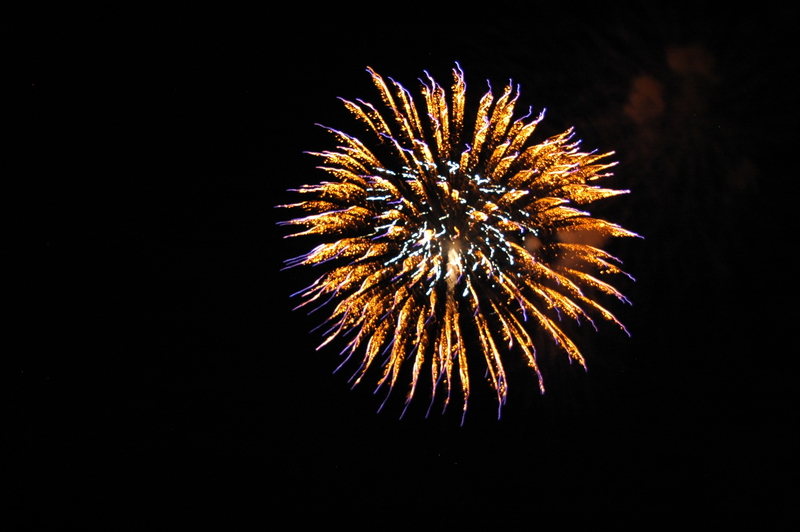 A huge fireworks display is held on Saturday starting at dusk. Best of all, there are no admission or parking fees! The USA Days 5th Annual Karaoke Competition takes the stage again! With fantastic prizes for all finalists, this is a singing competition you can’t afford to miss! The weekly competitions are held at Wyandot Golf & Grill in Centerburg, just a short drive north from Columbus Ohio, so warm your pipes up and make the drive! Want to sing more or practice for the next week or just want to have fun and belt out some tunes? Open karaoke until 11pm after each Saturday competition. 7:30 pm- Second Annual Lip Sync Contest! Cash prizes! Open to all ages! 5:00pm Midway Opens! Beer Garden Opens! 6:00pm – 8:00pm Spinning Jenny All Girl Rock Band! 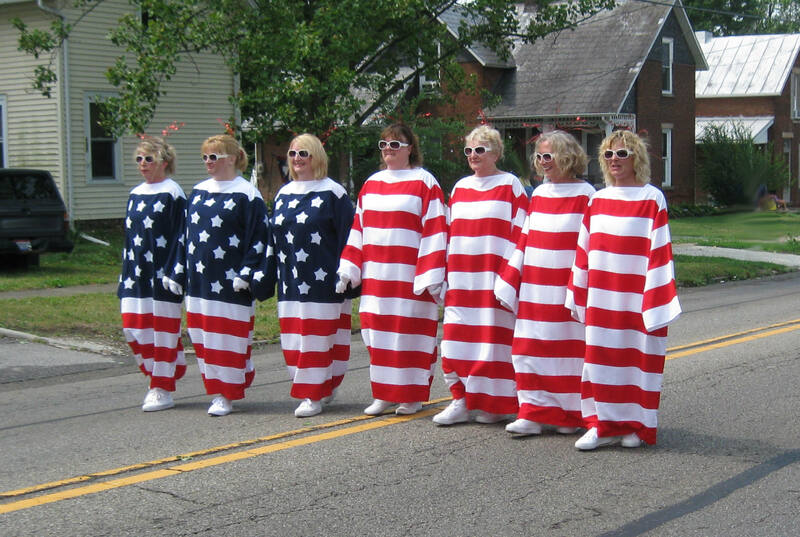 11:00am- Big Parade “Supporting our Troops”-Mike Hebenthal is Grand Marshall! 12:30pm- Flag Raising & and CHS Band Concert! 1:00pm- Princess Party with Belle and Rapunzel! 2:00 pm-POUND exercise program. Try it out! 5:00pm-Beer Garden Opens! Tractor Pull Registration Opens! 6:00pm- Alan Carl Country Band! 6:00pm-Kids’ State of Ohio Sanctioned Tractor Pull Meet, registration begun at 5 pm! 8:00pm- Southern rock superstars Free Bird!